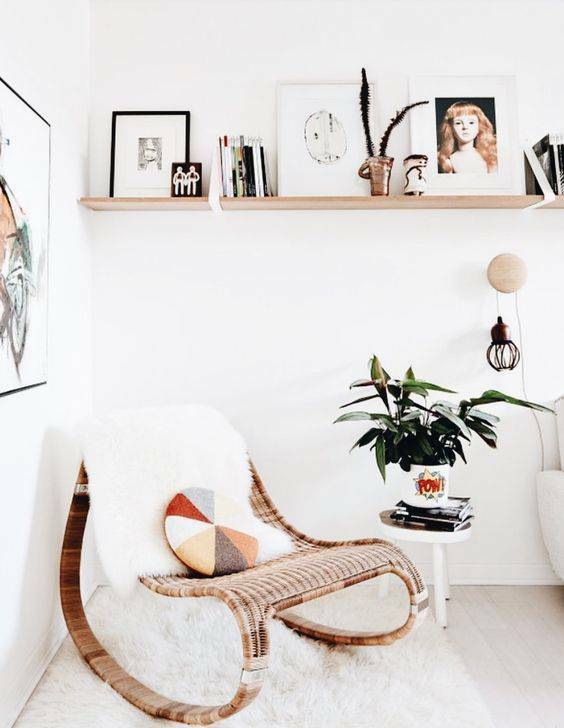 Pure softness.. create a cozy reading corner where you can fully disconnect from a busy week. Spotted in this styling: The soft white deco skin by Bloomingville, the tree tables by HK Living, rattan furniture and a touch of green. Shop this style with today's lookbook!